We offer an unparalleled 10 Year Labor Warranty! Kitchen remodel, bathroom remodeling, and other home renovations entail several phases: design, product selection and procurement, and construction, to name a few. For many homeowners, finding the right contractors and/or suppliers for each stage of the process, and then having to coordinate timing and communication between multiple companies, can be a major inconvenience. Thankfully, for residents of Scottsdale and Phoenix, Arizona, and all surrounding areas, Premier Kitchen & Bath offers an alternative. 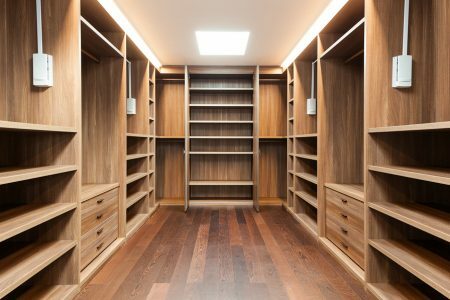 Founded in 1994, we are a specialty interior remodeling firm that offers comprehensive remodel services. We will take you through the design process, help you select the right materials and products for your renovation, and complete all the necessary construction. We are 100 percent inclusive so you don’t have to worry about managing multiple tradesmen or potential communication lapses. As a total design-build firm, Premier Kitchen & Bath is able to complete any type of renovation for homeowners in Scottsdale and Phoenix, AZ, and all surrounding areas. 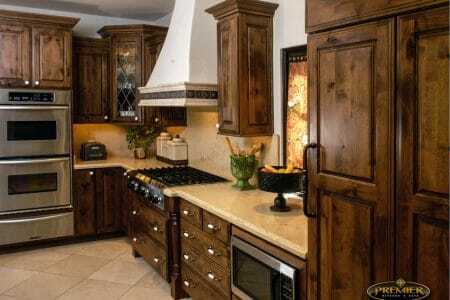 Our kitchen makeovers, bathroom remodels, and other home renovation projects generally follow the same process. We begin with a free, in-showroom, consultation with one of our qualified designers. Through conversation we learn about you, your lifestyle, and your remodeling needs and desires. Next, a designer will visit your home to personally get a feel for the space, measure, photograph, and document the current conditions. Your following consultation will be back at our showroom, where your designer will present a comprehensive remodel proposal that includes several design concepts, product samples, and a scope of work. 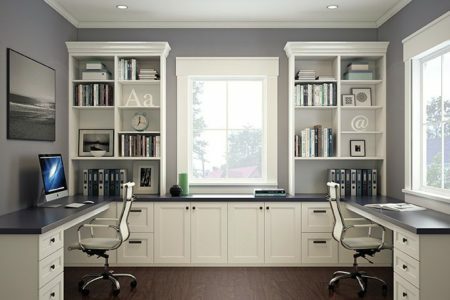 Once the design and product selections have been decided upon, your designer will prepare a comprehensive document covering all the details of your planned bathroom remodel, kitchen remodel, or other home remodeling project. The construction process is carefully overseen by a project manager who will act as your main point of contact and provide regular updates. Once construction is finished, we will provide a final job site review with your designer and project manager to ensure your project has turned out as planned. With over 150 years of collective design and remodeling experience on our staff, Premier Kitchen & Bath has completed renovations in nearly every style possible, from modern kitchens makeovers to spa-worthy bathroom remodels. We take great pride in our red carpet remodeling service and don’t take any shortcuts to ensure that every remodeling project we accomplish turns out perfectly. From concept to completion, we’ve helped many homeowners in Scottsdale and Phoenix, AZ, and all surrounding areas, turn a basic kitchen into their favorite gathering space or a dated bathroom into a relaxing retreat. If you’re a homeowner looking for a company to expertly handle your kitchen remodel, bathroom remodel, or any other type of interior renovation, contact Premier Kitchen & Bath today. With just one company and one contract, we offer a seamless remodeling experience. See our Newsletter for the latest exciting news, amazing articles on vendors, projects and more! Kym Davis was wonderful to work with. High quality work. We couldn't be happier with our kitchen remodel or the experience we had, working with Premier Kitchen & Bath. Kym was always quick to email back or return a phone call. We would highly recommend this company for any home remodeling jobs.